Around 3,000 people will attend the V Gastronomic Festival “Del buen comer y del buen beber” to be held in Arequipa on July 24th seeking to revive the regional culinary tradition. The festival is organized by students from Tourism and Hotel management Professional School of Universidad Nacional de San Agustin (UNSA) who will showcase typical food from the districts of the Arequipa region such as Chivay, Camana and Arequipa. “Students want to show the traditional way of preparing dishes, especially, their wood fire cooking in clay pots,” said the School Director Maria del Pilar Guillen Nuñez. Traditional dished such as rocoto relleno, pastel de papa (potato cake), pastel de tallarín (spaghetti cake), chicharrón de chancho (pork crackling) will delight the visitors’ palate. 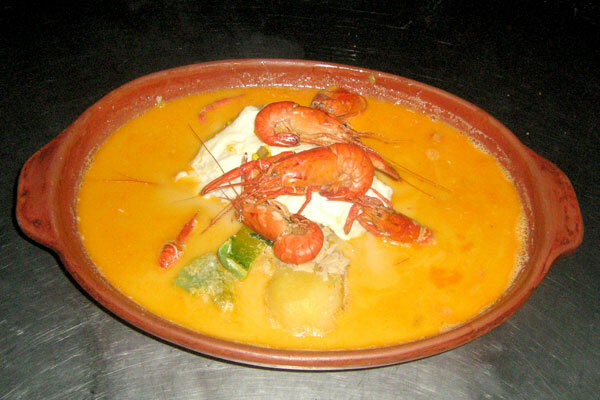 Cebiche de turcha (trout cebiche), mazamorra de maiz (milky pudding made with maize) and beverages will also be delighted by guests. The gastronomic festival will be held at the “Libertad de Expresion” park in Umacollo, Arequipa.